Farmers Market and The Great Chester Fields Bake-off on Saturday 31st March 2012 11am till 3pm. The Chester Fields Country Pub and Restaurant is proud to be supporting The Giant Chester Food, Drink & Lifestyle Festival with a special event which takes place on Saturday 31st March. This is a day for many different and worthwhile causes, and the Venue is very pleased to be hosting a Farmers Market for local farmers, suppliers and producers in conjunction with Huw Rowlands of Grange Farm, Mickle Trafford who has been hosting the market on his farm for the last 12 months. The first Market to be hosted at The Chester Fields is the official launch event and the Venue will be running the market along with Huw, for the foreseeable future and on the third Saturday of every month (so, the next market will run on Saturday 21st April, and then Saturday 19th May). The Market will feature approximately 20 stalls including beef and pork farmers, chocolatiers, bakers, green grocers and many others, so if you would like to take a stall at this event please contact izzy@thechesterfields.co.uk to reserve your pitch. There is no charge for the first (launch) event, but we will ask for a small donation to our headline charity (for the day), Sport Relief. On the same day, The Chester Fields is also running a Bake-Off in support of Sport Relief. If you are a great home baker then please contact Izzy to reserve your stall in the Bake-Off tent. The baker who sells the most amount of cakes on the day will be declared the winner and will win a prize of dinner for two to the value of £80. There is no charge to enter the Bake-Off, but we do ask that all proceeds are donated to Sport Relief. This is an event for all the family. There will be regular Falconry displays with expert bird handler Andy Cook and pony trekking in the fields for the little ones. We will also be supporting Clip clops who offer sanctuary to abandoned ponies so once again, a small donation for a ride would be greatly appreciated ! In support of The Giant Chester Food, Drink & Lifestyle Festival, sausage and bacon baps with a cup of coffee, tea and orange juice will be available from 11am for just £3.95 – and an All Day (Locally Produced) Breakfast will be available on the specials board for £7 (including a coffee, tea and orange juice). JOIN INN at The Chester Fields. This entry was posted in Food & Drink Chester, Cheshire, Flintshire and tagged Cheshire, Cheshire Beef, Chester, Chester restaurants, Country pub, Farming, Food & Drink Chester, Cheshire, Flintshire, Local Produce, Local Suppliers, Real Ale, Sunday Lunch, The Chester Fields. Bookmark the permalink. 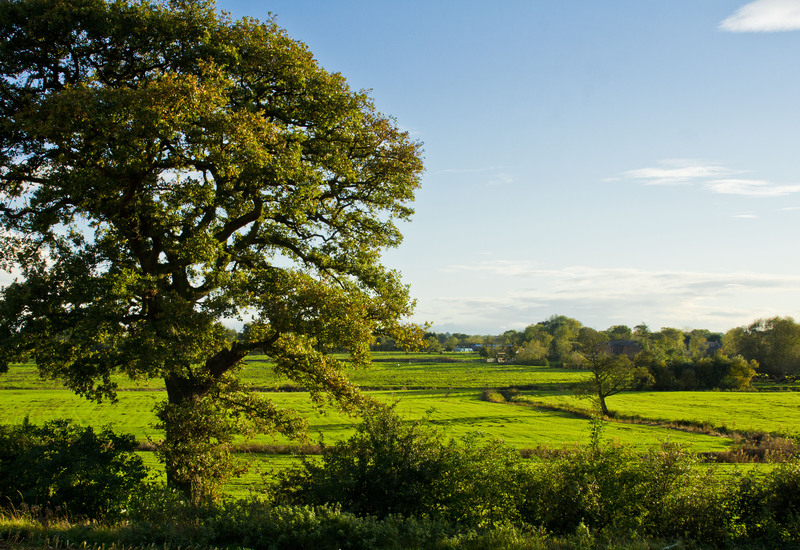 ← Local Cheshire Suppliers, one of our favourite farmers !